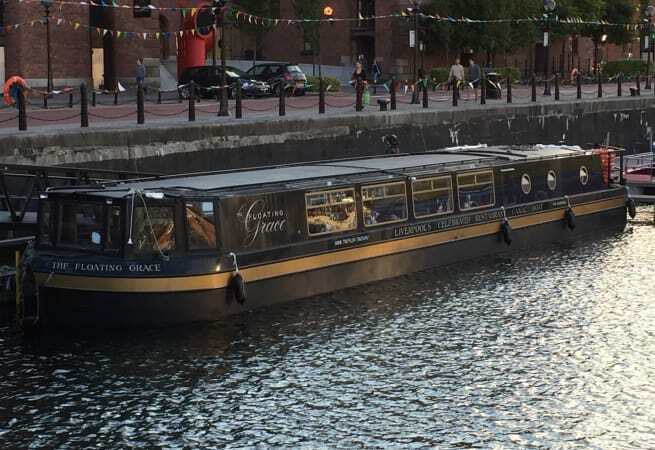 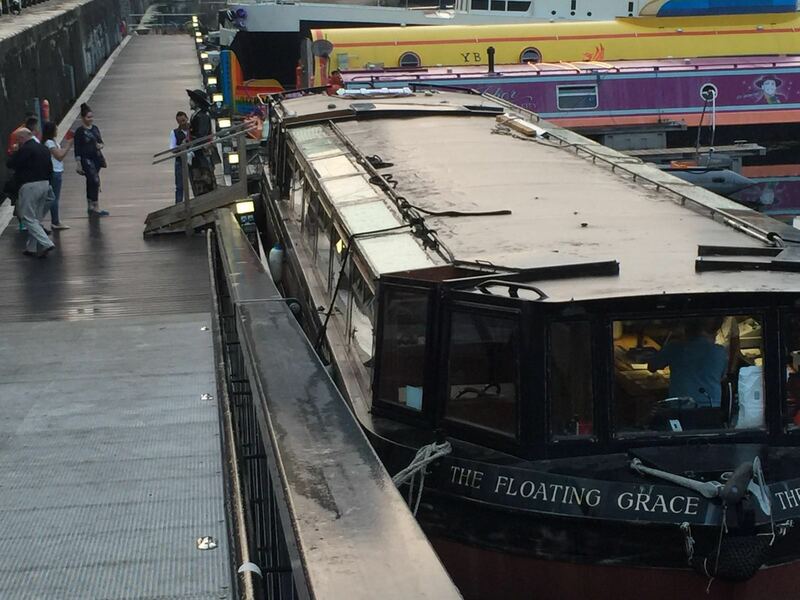 Floating Grace Liverpool's only floating restaurant and bar boat. 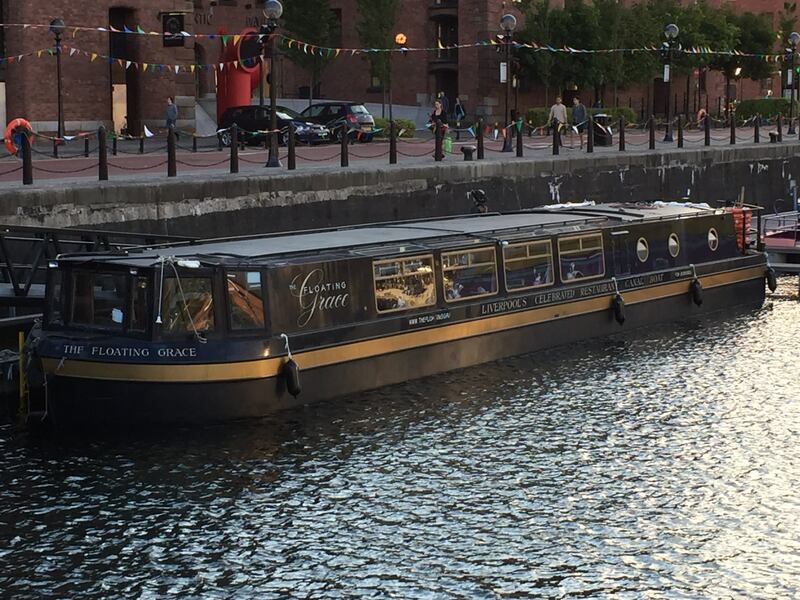 Enjoy the sights of the Albert Dock and excellent food on one of our lunch or dinner cruises. 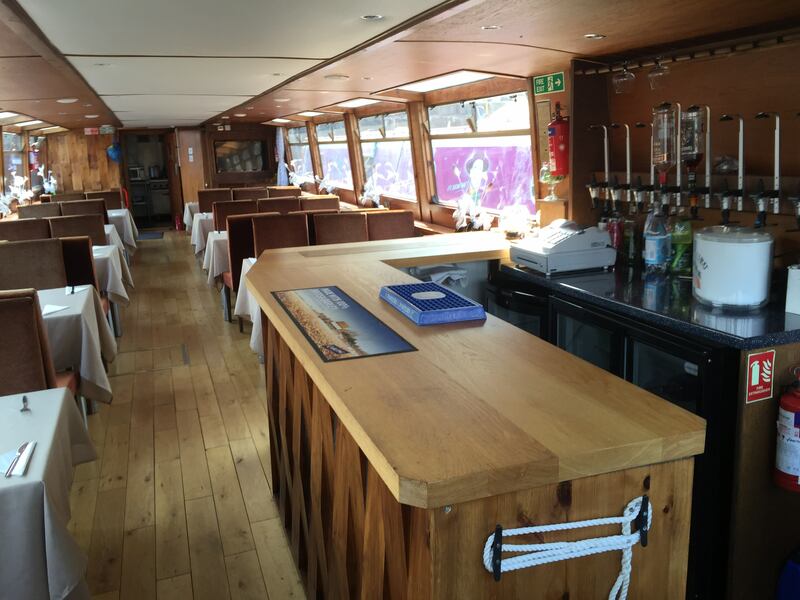 You can also book the boat for functions and events. 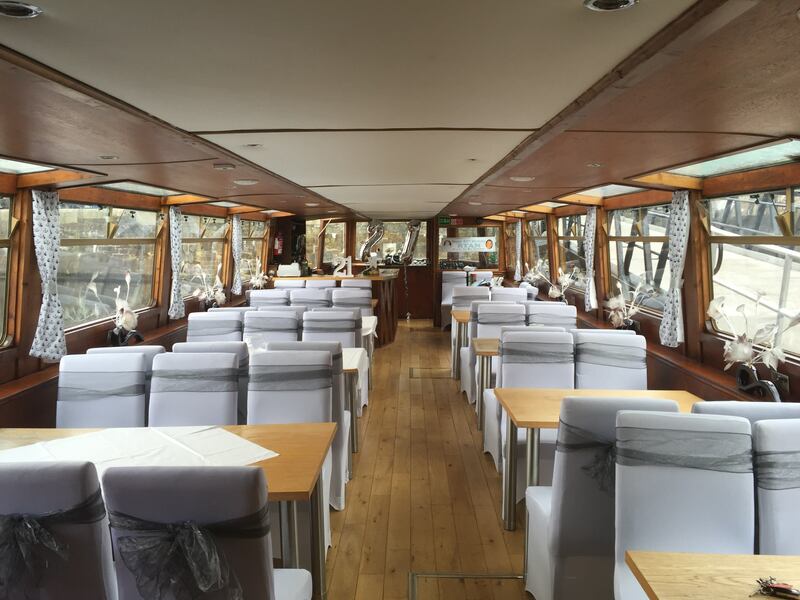 She has a capacity for 50 guests, prices start from £35.00 per head.